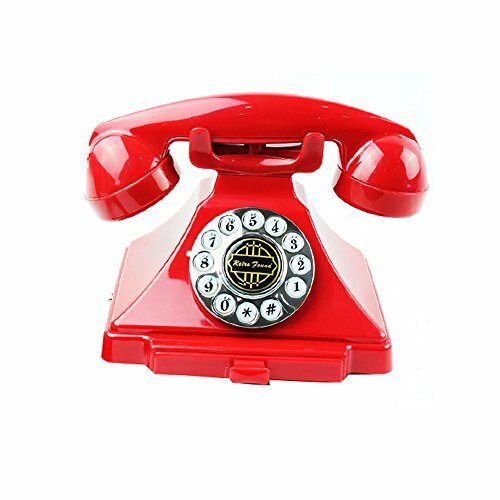 Chic Deluxe Telephone is beautifully crafted to evoke a sense of style unique to the range. The body and handset are made from high quality materials and boasts a tasteful finish. If you have any questions about this product by Virtper US, contact us by completing and submitting the form below. If you are looking for a specif part number, please include it with your message.